By arranging to install an industry veteran as independent chairman, the Wynn Resorts co-founder has played her cards wisely. The deal protects her stake in the $16 bln casino empire and ends months of management turmoil. Now the company can focus on real challenges, like Macau. Casino operator Wynn Resorts said on Aug. 6 that it will add Phil Satre as vice chairman and a member of its board of directors. Satre will become chairman by the end of the year, replacing Boone Wayson. 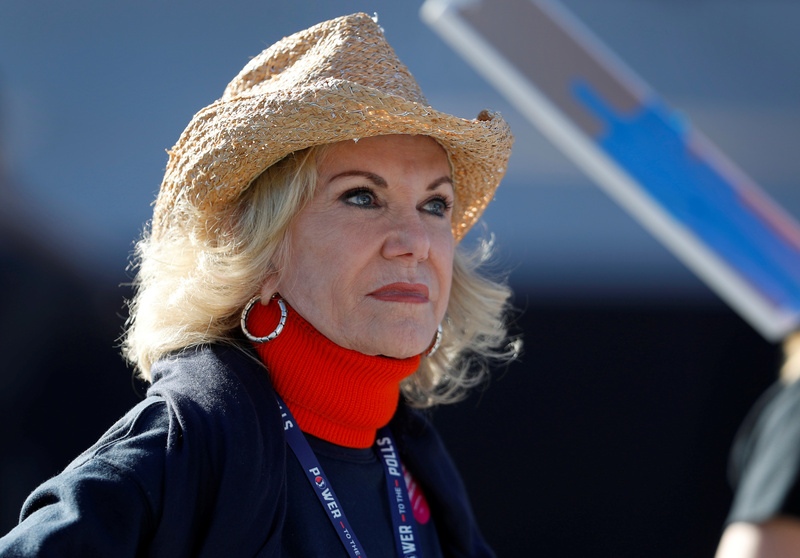 The company also announced it reached a cooperation agreement with Elaine Wynn, the company’s co-founder and largest shareholder, that prevents her from increasing her stake beyond 9.9 percent and restricts her from nominating other people to the board. Elaine currently owns an 8.8 percent stake. Elaine Wynn also agreed to communicate specific operational or governance proposals solely to the company’s chief executive officer, chief financial officer, chairman or vice chairman of the board.